Whether you are a gin aficionado or a gin novice, East Imperial Gin Jubilee is the place for you. Get ready for a night of celebrating the humble but wildly versatile Gin & Tonic at Gin Lane on 8 December 2018, along 30 Maxwell Road. 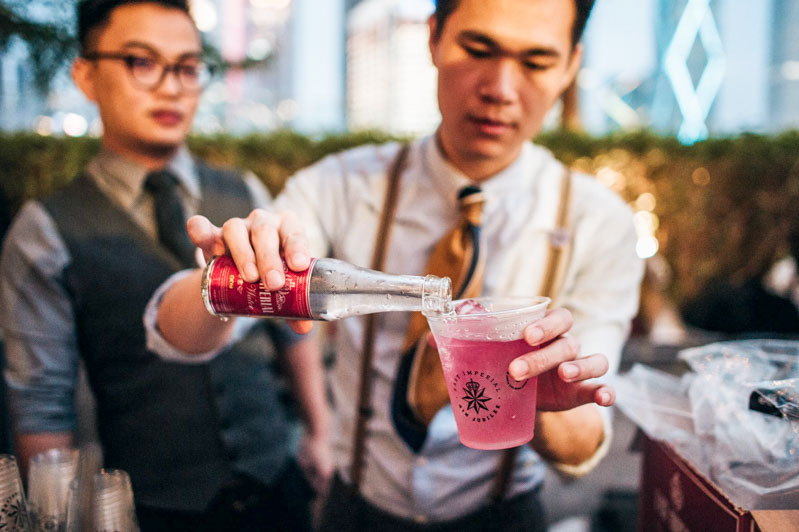 East Imperial Gin Jubilee has been trotting all over Asia with over 50 participating bars, 15 Gin brands to create a new twist on the beloved G&T. This ongoing competition culminates in Singapore with a delightful gin soiree. These bars would gather in one place where you can try every possible variation. That makes me gin from ear to ear. At East Imperial Gin Jubilee, going green is no longer a choice but a call. Guests who bring their own mugs will have a discounted entry of S$15. While standard tickets are going at S$20 and come with a reusable East Imperial Gin Jubilee tumbler and bamboo straw. Both options are great depending on what you want. 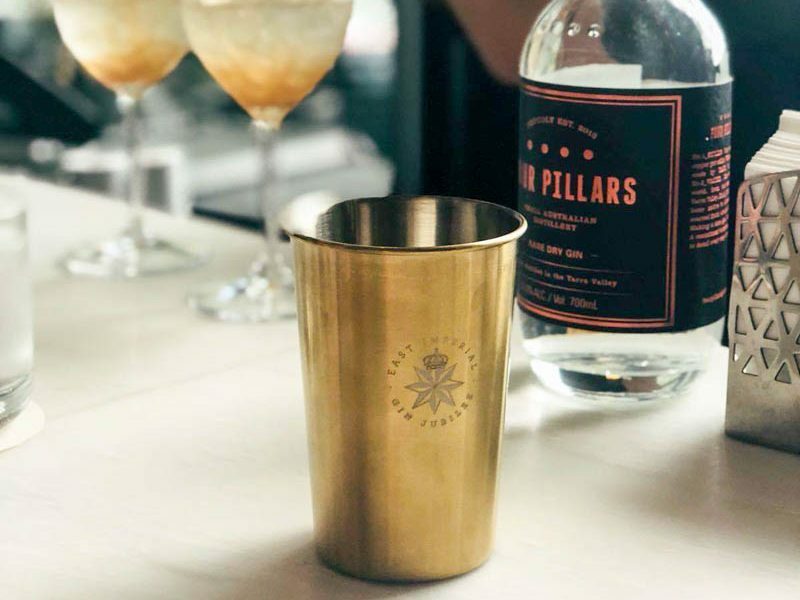 Fun fact: This tumbler pays homage to East Imperial Gin Jubilee’s founder Kevin Law-Smith’s great grandfather’s own tumbler. A replica of the one he would have used in 1903 when he was in Singapore. To take it a step further, Gin Lane’s resin cups and plant-based straws are fully compostable. This goes to show that having fun and sustainability are definitely not mutually exclusive. The fun doesn’t stop there, tipplers can participate in a social media competition for the prettiest ‘mug shot’ with the hashtag #ToastTradition with the mug of their choice. Winners will each receive one bottle of gin and one case of East Imperial tonic, as well as two Gin Pahit G&Ts featuring East Imperial Straits Tonic syrup. Sounds ginntastic, no? If you are still wondering whether to gin or not to gin? Well, I think the answer is pretty clear.